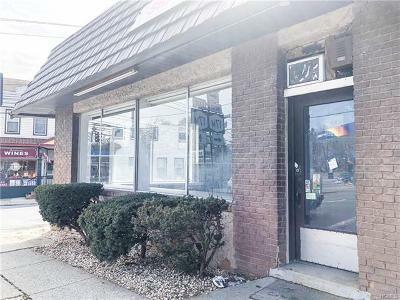 High visibility, high traffic corner unit in busy area of Middletown to jump start your business today! Get in on the City&apos;s revitalization now before rents go up! 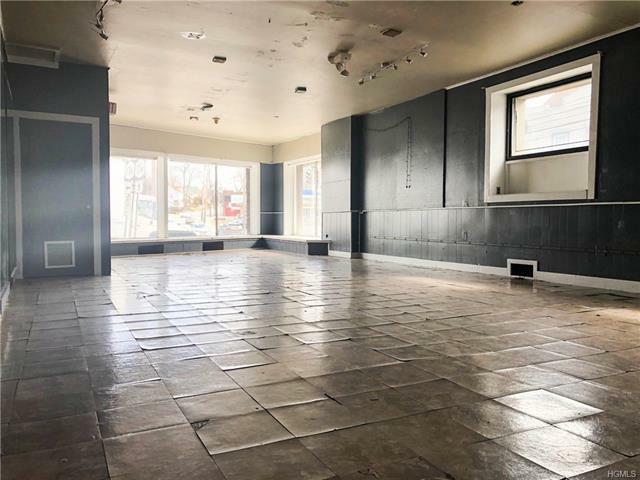 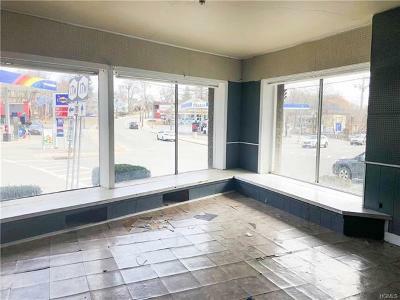 This huge space has large windows facing a high traffic intersection and busy commercial area, with many active and well-established businesses. 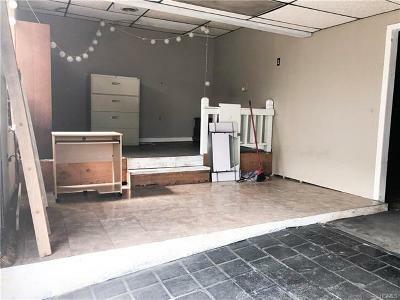 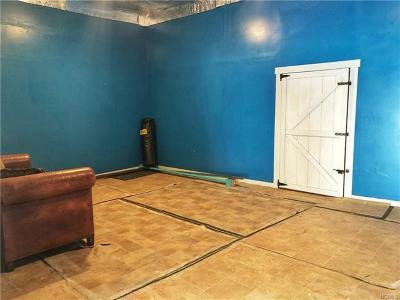 This promising space has a large front area and huge extra space in the back for storage, product, or offices, along with a bathroom. 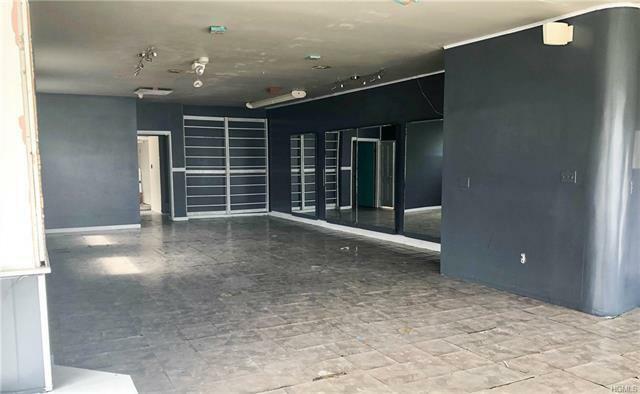 This space used to house a long-running dance/yoga studio, but this mixed zoning allows a variety of uses including retail, professional offices, and more (C2 Zoning)! Amazing space for a real estate agent, lawyer, accountant, or other office looking for exposure to hundreds of cars per day! The owner will even install a new floor and new vanity in the bathroom in consultation with the new tenant, depending on your business needs. Come check it out today and get started on that new business or expand your existing business!